ASB Real Estate | Focus. Discipline. Performance. We invest in unique spaces that enhance 21st-century living and working environments for our tenants. We invest in one-of-kind assets in dynamic, 24/7 urban markets coast-to-coast. A Track Record of Full Market Cycle Performance. We build on our 30 years of expertise to generate attractive risk-adjusted returns for our investors. ASB deliberately executes an innovative, tenant-centric strategy, investing in one-of-a-kind assets in high-demand, 24/7 urban markets across the United States. We believe successful real estate investment management requires an equal focus on physical assets and the people who live and work in these spaces. Our significant expertise in deal sourcing, asset management, development, re-development, and finance – combined with our pioneering tenant-centric approach – has led to more than three decades of attractive risk-adjusted returns for our institutional clients and their beneficiaries. "Since our founding in 1983, our steadfast mission has been to generate outstanding risk-adjusted investment performance for our investors through a disciplined investment strategy that leverages our deep understanding of urban markets and tenant performance." 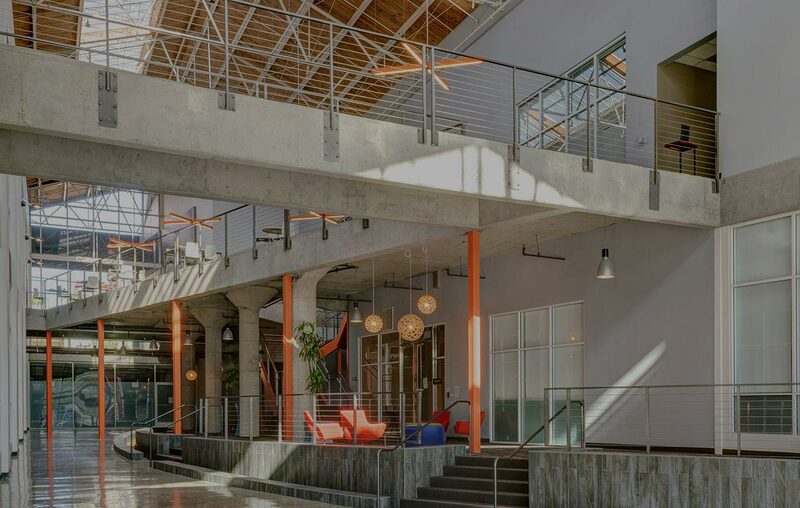 High-quality 21st-century tenant-centric office investments in urban markets that facilitate creativity and collaboration. Investments in retail assets in the nation’s most iconic shopping corridors that cater to national and global brands. Investments in vibrant, walkable neighborhoods with mass-transit access in high-demand 24/7 urban markets. Investments with characteristics that are attractive to logistics, distribution, and technology-oriented tenants. Our investment professionals are guided by the firm’s steadfast fiduciary mission to generate outstanding risk-adjusted investment performance for our institutional clients and their beneficiaries. Our teams are experts in identifying investment opportunities in emerging submarkets within major U.S. cities, seeking assets which can generate solid long-term income growth and appreciation. Our investment methodology is driven by understanding and anticipating the motivations and requirements of tenants. We only consider assets with specific competitive advantages that can meet tenants’ needs today and over the investment lifecycle. Each investment team is responsible and held accountable for asset performance results through its entire holding period from acquisition, strategic planning, asset management, and leasing to eventual disposition. We manage a limited number of real estate investment products with clear, compelling strategies and no competing mandates. We are dedicated to making the places we invest in better – actively seeking opportunities to generate positive social and environmental impacts, and committed to sustainability initiatives. Our steadfast mission is to generate outstanding risk-adjusted investment performance for our investors so that their beneficiaries and retirees can secure life-long financial independence and peace of mind. Our people have the passion, resilience, and determination to achieve long-term excellence. Our people strive to prioritize their responsibilities and maintain their clarity of purpose to accomplish our mission. We take responsibility for our actions and hold ourselves accountable for our results. We are committed to our people and their professional and personal development and engaging all voices to unearth creative solutions that will drive performance. We are committed to making a positive, impactful change to improve the communities we serve.